We’re back in 1958, and it’s time for the Wonderettes to graduate in this delightful sequel to the smash off-Broadway hit! Join Betty Jean, Cindy Lou, Missy, and Suzy as they sing about their final year in high school, celebrate with their fellow classmates and teachers, and prepare for their next step toward a bright future. Act two zooms ahead to 1968, where the girls perform as bride and bridesmaids to celebrate Missy’s marriage to Mr. Lee! 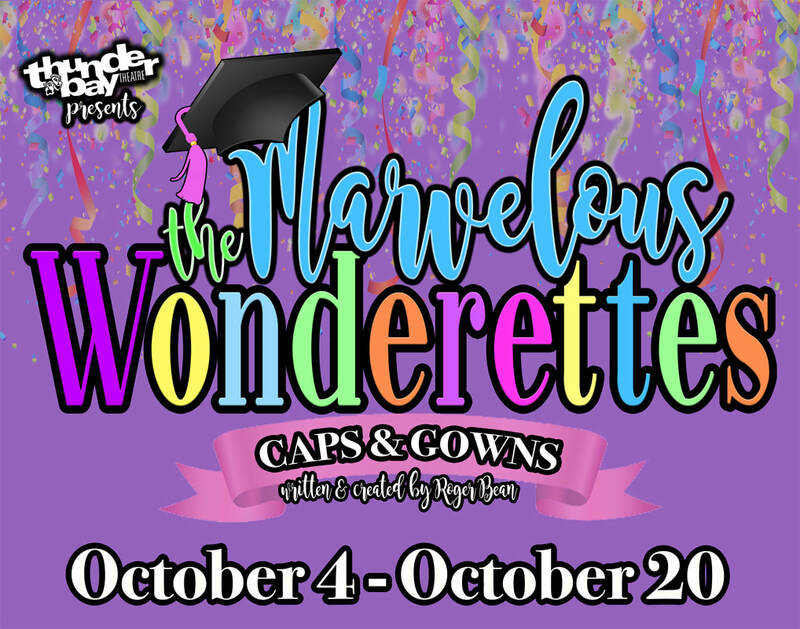 Featuring “Rock Around the Clock,” “At the Hop,” “Dancing in the Street,” and “River Deep, Mountain High,” The Marvelous Wonderettes: Caps & Gowns will have your audience cheering for more!